How EMR Software helps in improving health and healthcare worldwide? We are living in the world where different apps are using to perform the different activities of life. With just few clicks people are now able to buy things and pay their bills. Every field uses new technology to increase the efficiency of work. 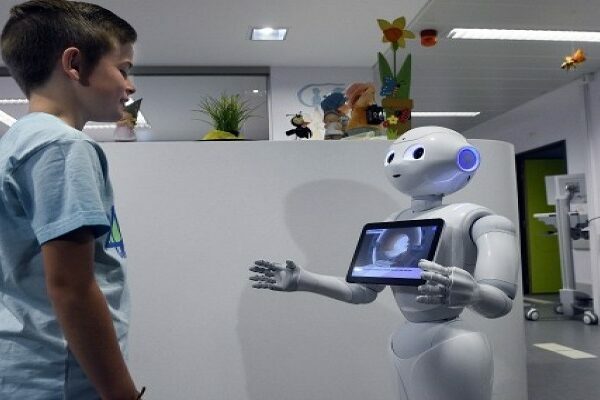 Healthcare industry is growing very rapidly due to the use of technology. In healthcare industry data is most important thing that should be managed in an organized way. Different apps and software is developed to handle different issues of life. For managing data in hospitals and clinics CloudPital EMR Software is especially designed for managing the data in hospitals. Are electronic record safer than the paper records? 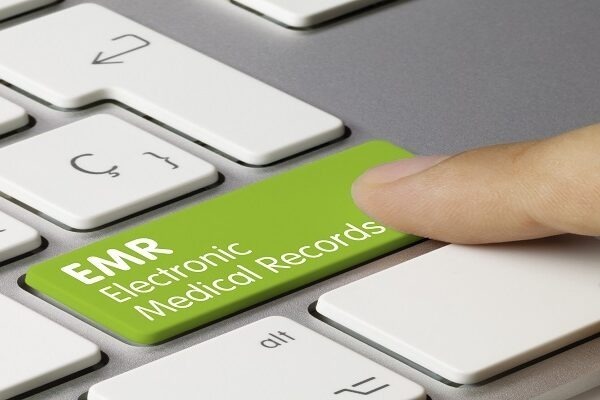 Electronic medical record EMR Software are now becoming the most popular software in the hospital to store the medical record of the patients. As in hospitals patient’s data is very difficult to manage and access it when needed. When the records are store on paper then it is difficult to access the information. With EMR Software it is easy search the patient information with the help of patient id and patient name. EMR Software save too much time, reduce the cost, and also helps in providing the quality of medical care. Patients are more satisfied as they get their treatment in time. Appointments, payments, registration, view doctors schedule, alerts and reminders are sent, and many other hospital functions are easily done by hospital management software. Previous Post Enhancing Laboratory Proficiency Using Cost Effective Lab Software Next Post Does Dermatology EMR Software provide latest surgery trends?